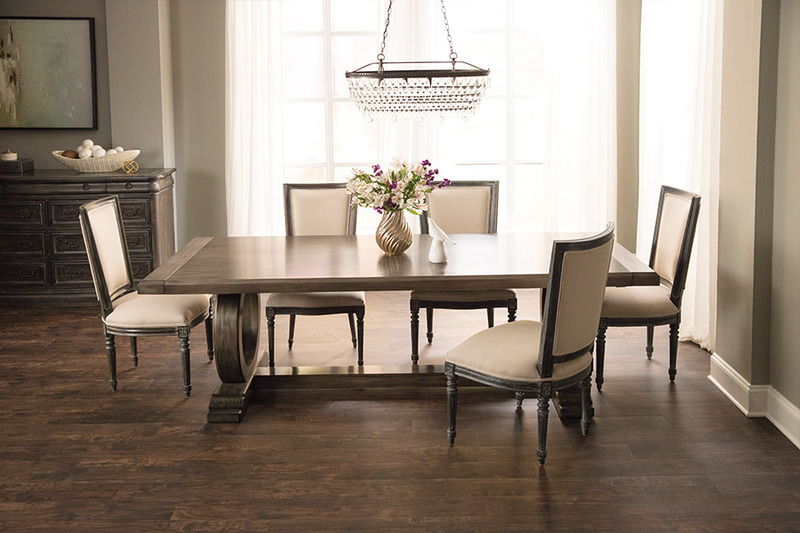 Have you ever wanted the beauty and elegance of hardwood flooring, but thought you could not afford it? Many homeowners and business owners in, and around, Panama City, FL have felt that way, so you are certainly not alone. 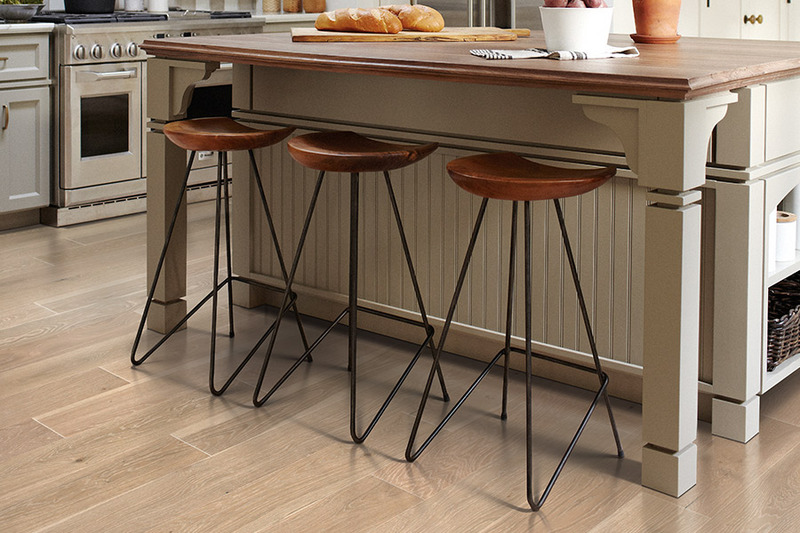 But, hardwood flooring manufacturing has changed over the years, and now virtually any consumer can get the wood flooring that they have dreamed of; if they shop at Carpet Connection. At Carpet Connection, we know that many homeowners and business owners are working on tight budgets these days. When you visit our showroom in Panama City, you will find a huge selection of quality hardwood flooring that meets your décor needs and your budget. 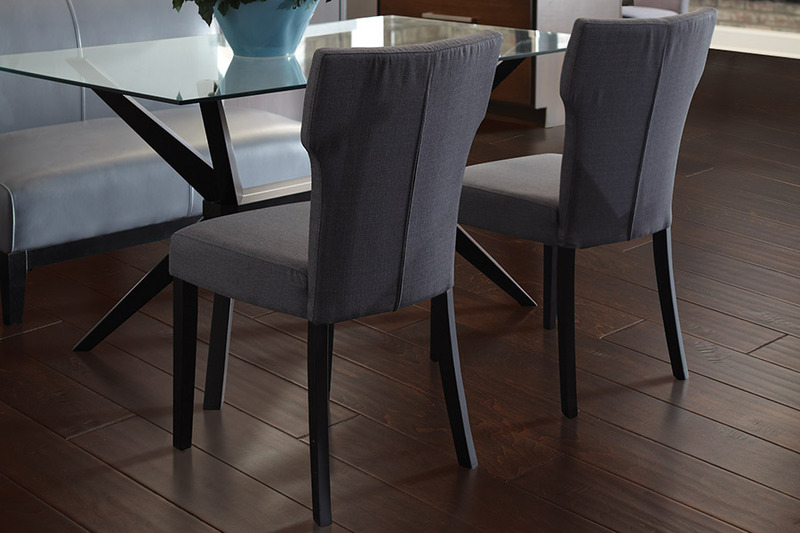 Our wood flooring is high-quality, but affordable. When you see our selections of hardwood, we are sure you will be impressed and thrilled with what we have to offer. 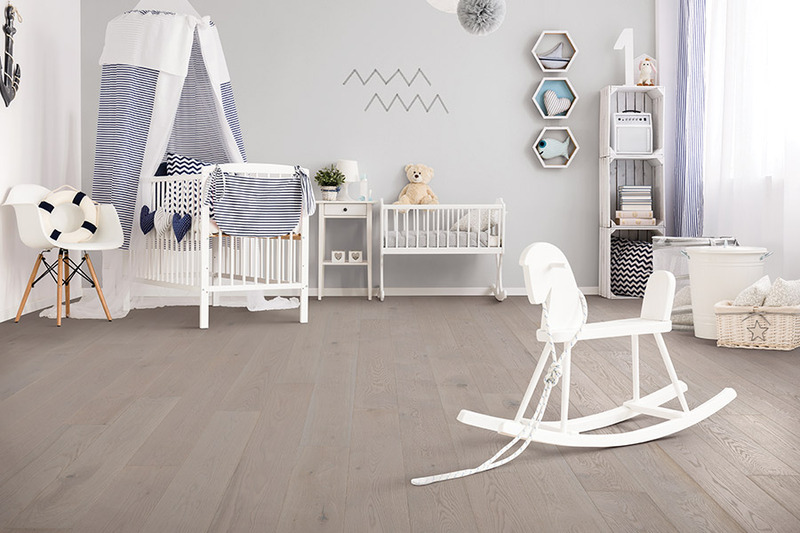 Our selections of wood flooring include styles such as the Joslin Collection, and collections from Bayview, Kendrick, Oak Lawn, Barnhill, Padova, and many more. You will find that within these incredible collections, we have all of the color tones, from light to dark, numerous wood species such as Red Oak, Maple, Walnut, and exotic wood species as well. In other words, from classic traditional to highly unique, you will find it all right here at Carpet Connection. 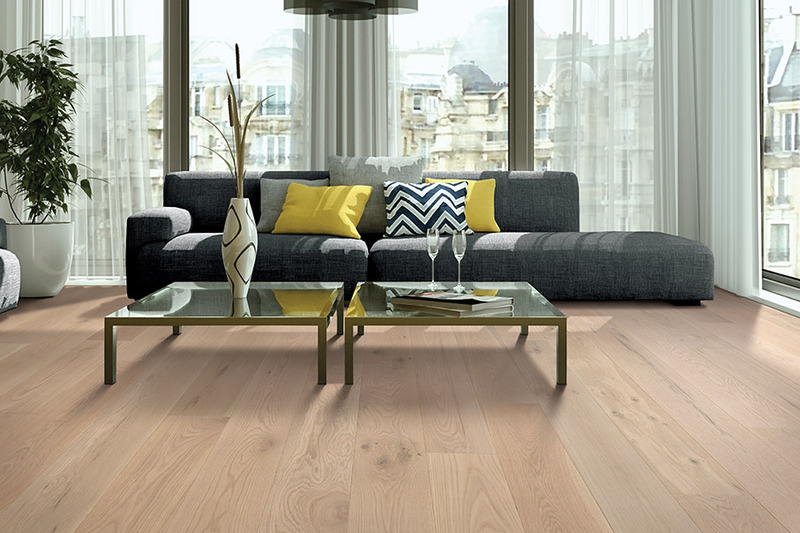 You will also discover that we offer the best wood flooring installations in town. It takes skill and expertise to install a wood flooring system to perfection, and our installers have those qualities. When we install your new hardwood flooring, you can rest assured that it will be installed correctly and within a timely manner. 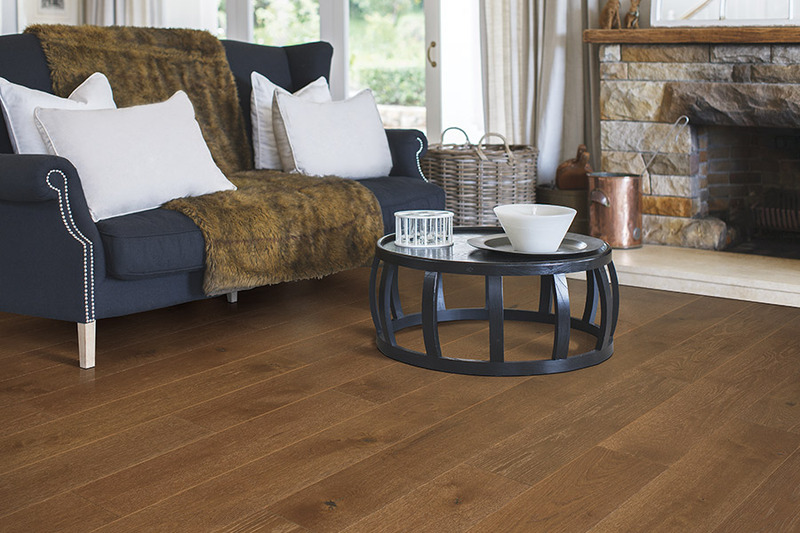 For anyone who has been thinking of new hardwood flooring for home or office, come visit with us at Carpet Connection today, and let us show the very best in quality wood flooring.